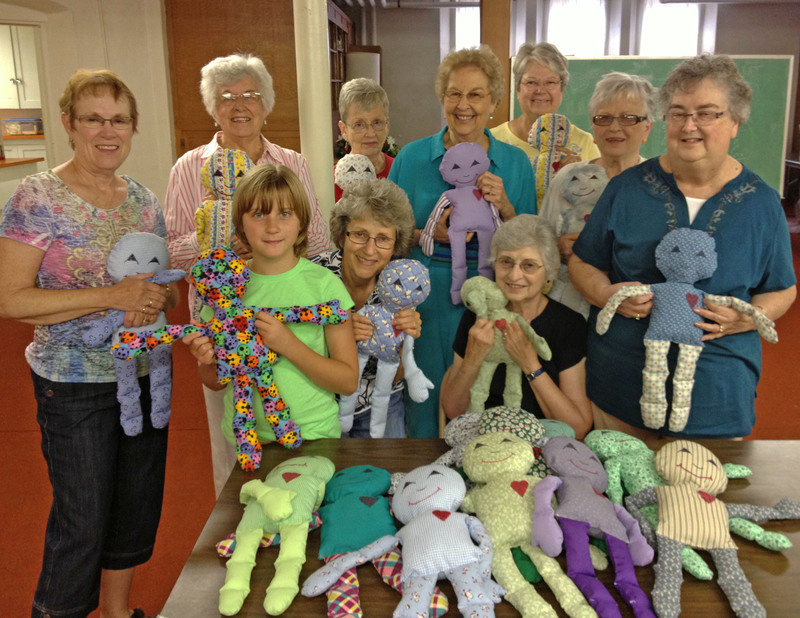 Rag Dolls 2 Love is a mission project for the women at our church. 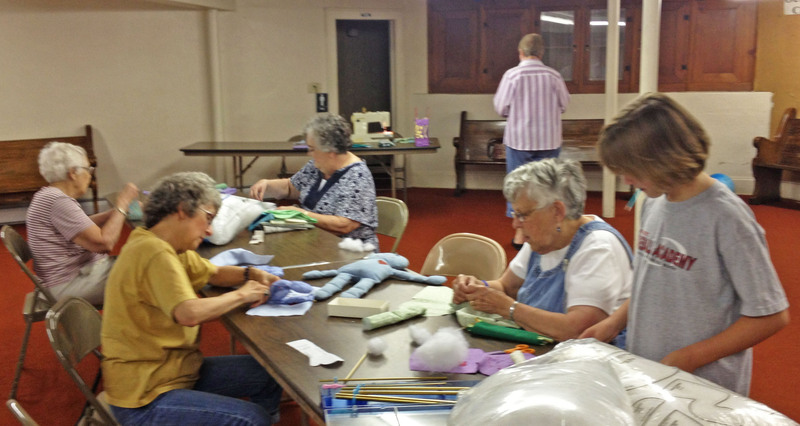 Each summer on the Tuesday afternoons in June, several women gather in our church basement to make these dolls. Then they are sent to a central location in Vermont for distribution around the world. Jaiden and I helped all four Tuesday afternoons. She had a great time working with us. In all we made 23 dolls this year. For further information about this loving and thoughtful humanitarian project go to RagDolls2Love.org. Today was the last writing class for now. Several months ago the Adult Christian Education Director at our church determined interest in starting a writing group. I agreed to facilitate the group, but I do not consider myself a writing teacher. We met six Sundays. During this time some people expressed interest in continuing in some form. Several people also have questions. One person would like to know how to put her stories all together in a book. Another person wants ideas on preserving and presenting her father’s World War I (yes, WW “I”) letters. Several people have questions about scanning. Today we decided to meet one more time before summer.